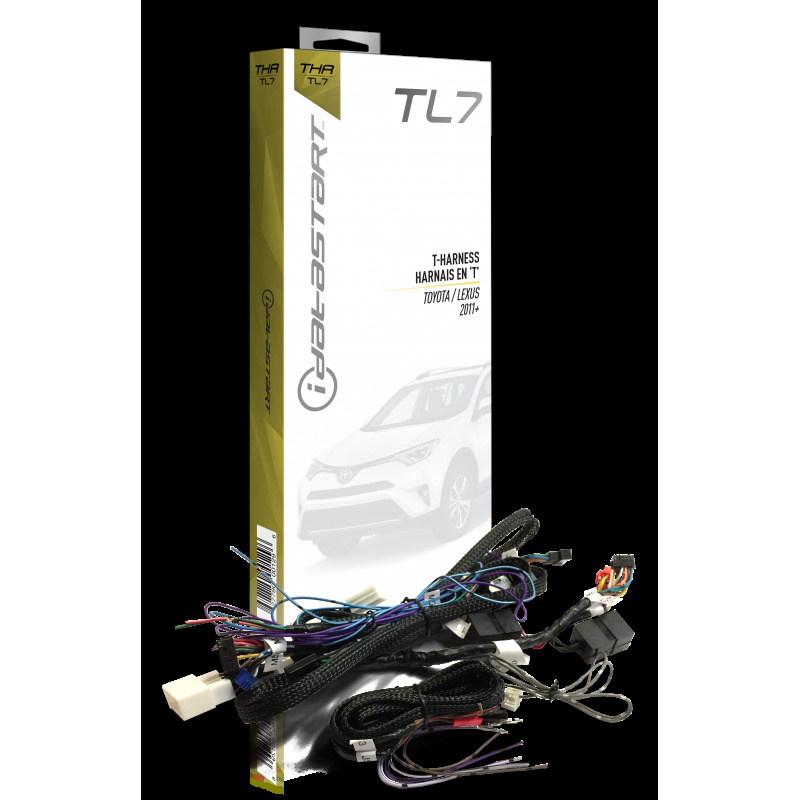 Factory fit installation ‘T’-harness for select Toyota/Lexus push-to-start models 2010 and up. Plugs directly into vehicle factory connectors with little-to-no analog connections required. Compatible with iDataStart HCX control module.